Women's Teal Elk T-Shirt is rated 4.5 out of 5 by 2. Rated 5 out of 5 by Connie76 from Lightweight Material, Great Fit Finally a women's tee shirt that is long enough, and not built for "Barbie doll". I love the way it fits, it doesn't ride up to show my back when bending over, or my stomach when reaching up. The material is very lightweight and soft. I've had it for a few washings, and it still has good shape and hasn't shrunk or lost it's nice style. I wash it turned inside out to preserve the emblem, I also try to take it out of the dryer when it's slightly damp, but once I missed the time and it fully dried- it came out beautiful. Love the design. Great job Vortex. Rated 4 out of 5 by KLeffler03 from Great color, longer torso I got this one along with a few others to wear at a local MN gun store that i work at. I've worn it a few times so far. I got a Large, which is a bit bigger for me, but nice because it works well with leggings, plenty of room to move. Washes and wears very well. 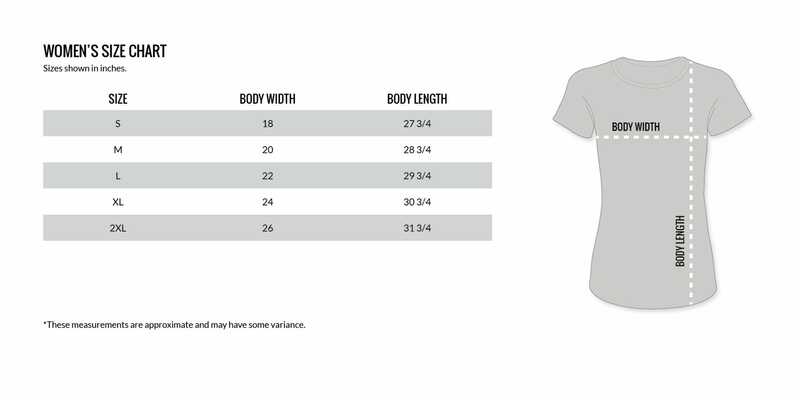 Otherwise it is true to sizing, but i like the larger size for my longer torso. It is a great color and goes with a lot. Again, i don't feel like im wearing a typical "gun shirt". Its comfortable, and i like the V neck and longer sleeves.